Enjoy doing a variety of things making every day at work a rewarding experience. 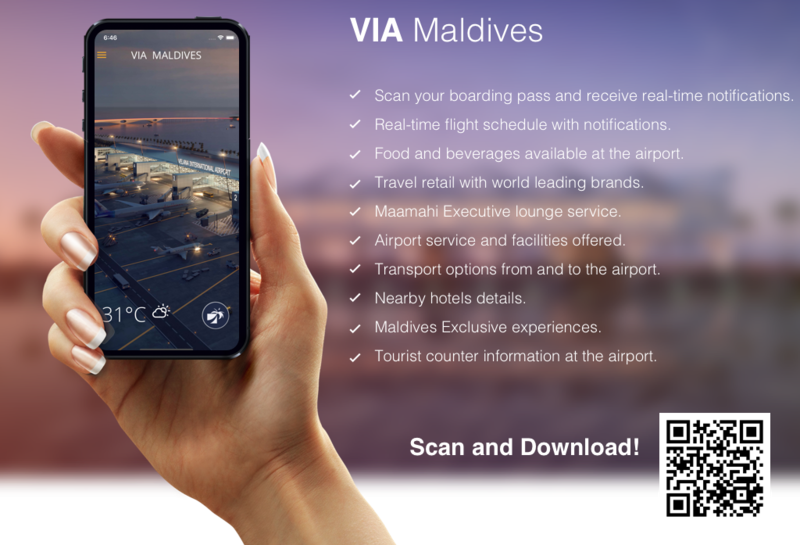 Velana International Airport is a diverse and a truly exciting workplace offering a broad range of interesting activities to its employees and thereby continuously striving to provide a dynamic working environment that helps promote a positive atmosphere. Our primary objective is to keep our work force highly motivated at all times that enables us to focus in delivering everyday excellence while offering our employees a fun and challenging work environment. This makes our work culture a happier and more productive workplace. Different to conventional jobs we have different functions, which is unique to airports, and more over we have functions, which is unique to VIA only.